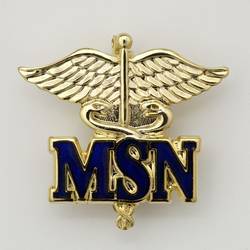 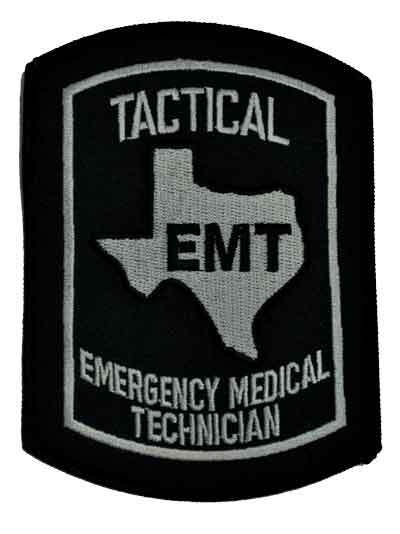 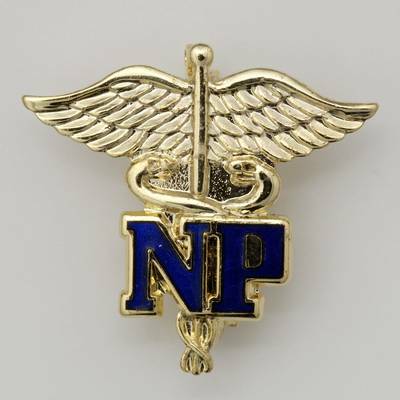 A Caduceus emblem pin approximately 1" high with the letters NP in navy blue. 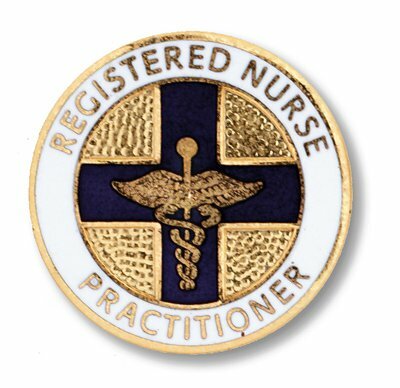 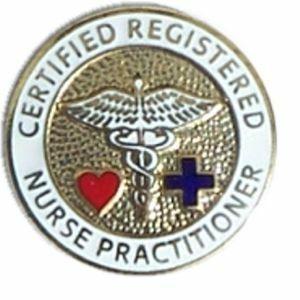 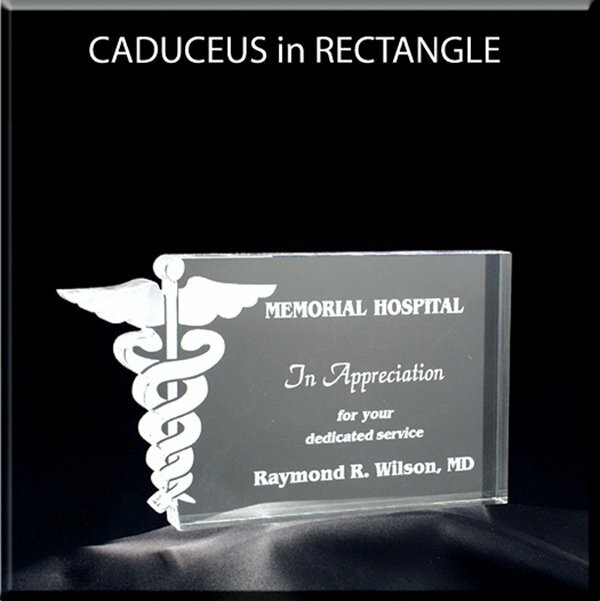 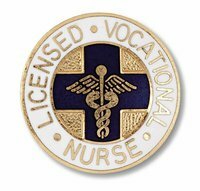 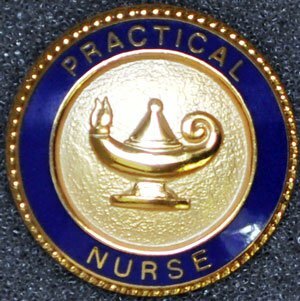 A professional quality pin for the Nurse Practitioner. 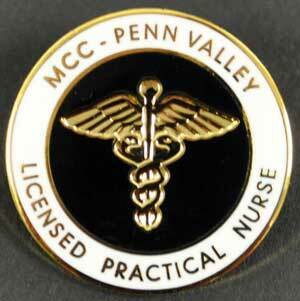 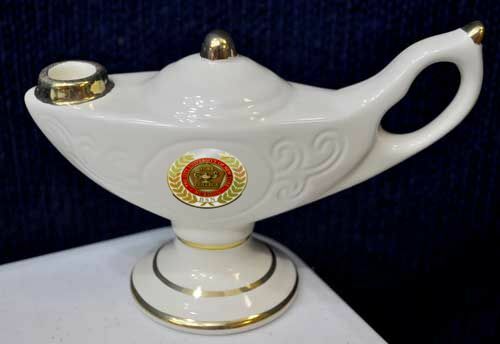 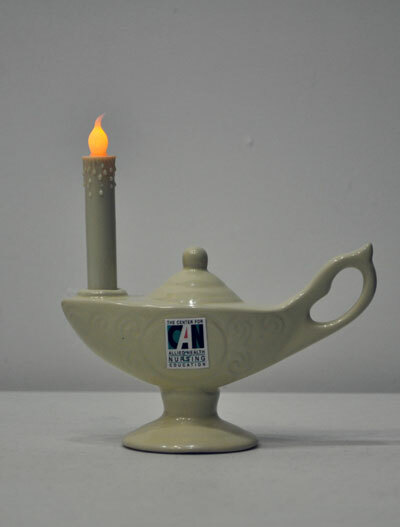 A lasting symbol of your hard work.